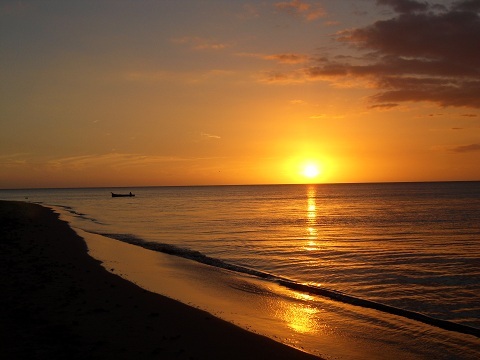 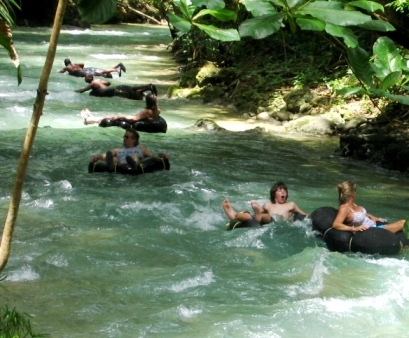 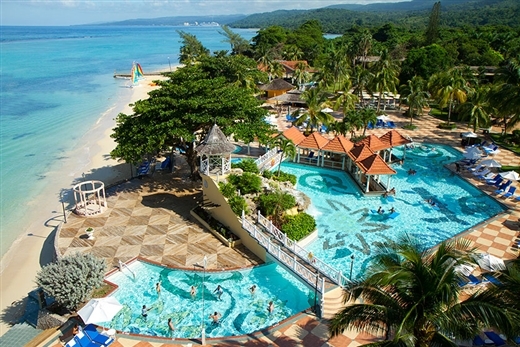 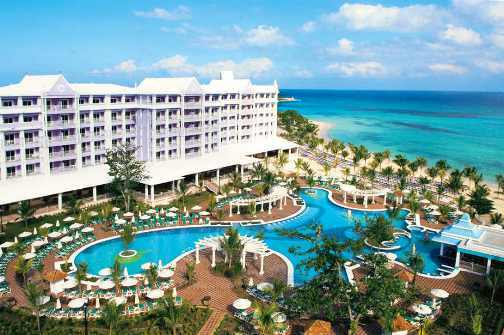 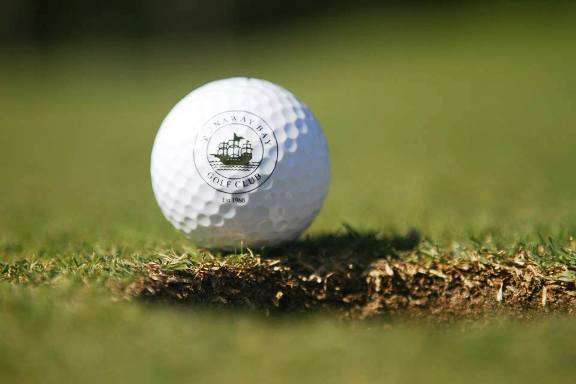 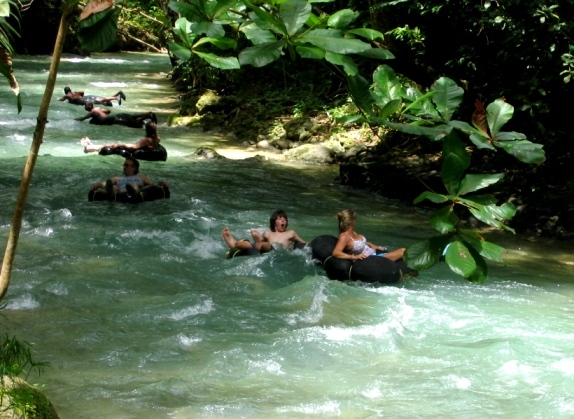 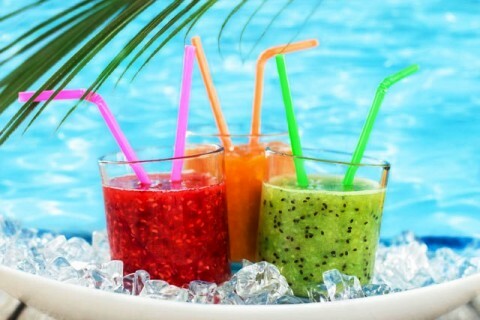 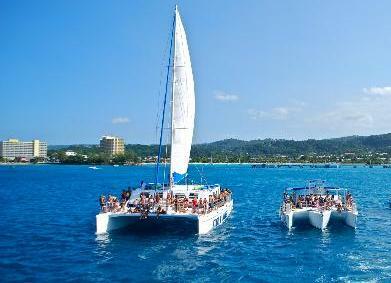 Ocho Rios is located on the beautiful north coast of Jamaica. 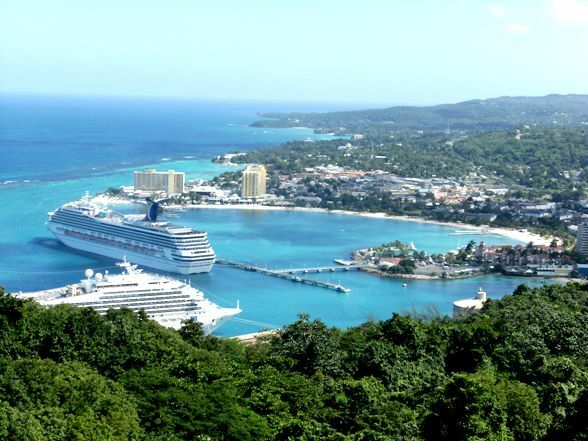 Due to its natural beauty, location and the multitude of things to do in Ocho Rios, it has become one of the top destination for cruise ships and resort guest. 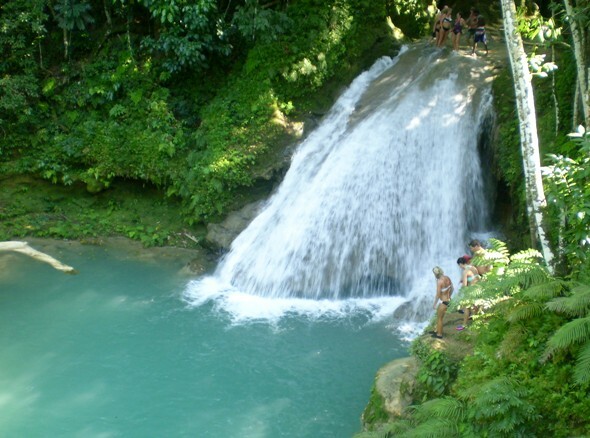 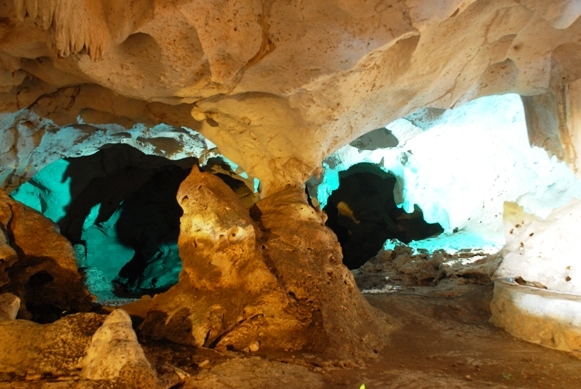 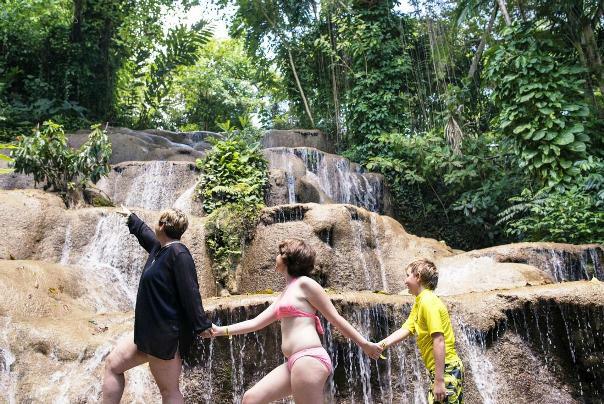 Let us take you to the best places in Ocho Rios for a little sightseeing. 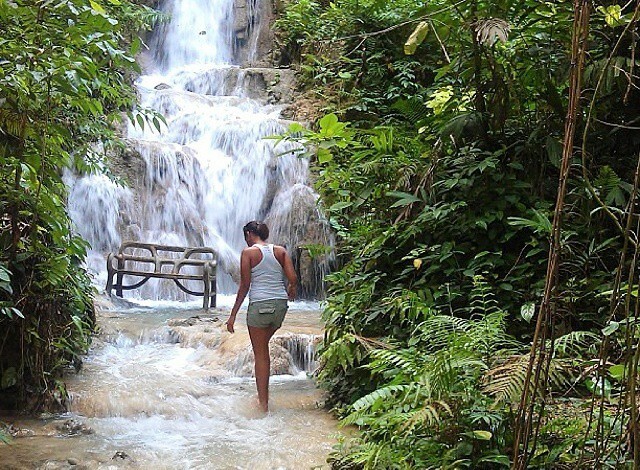 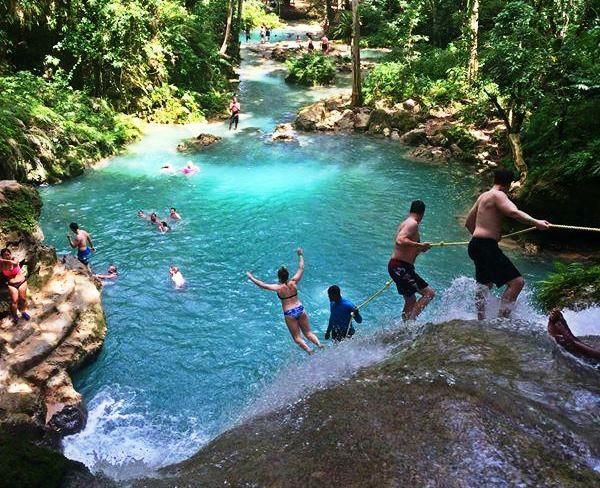 Experience Jamaica's most popular attraction, Dunn’s River Falls. 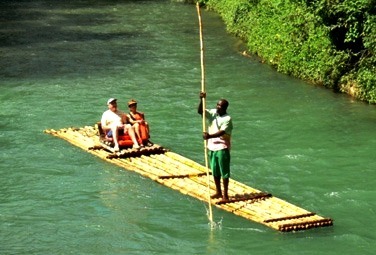 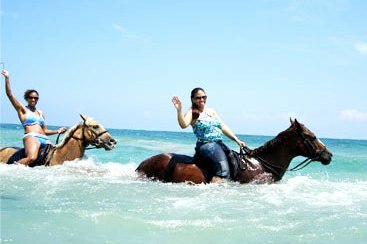 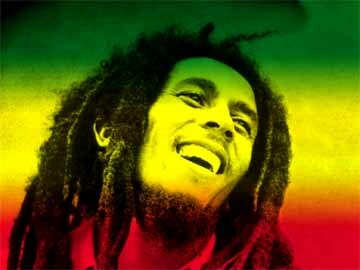 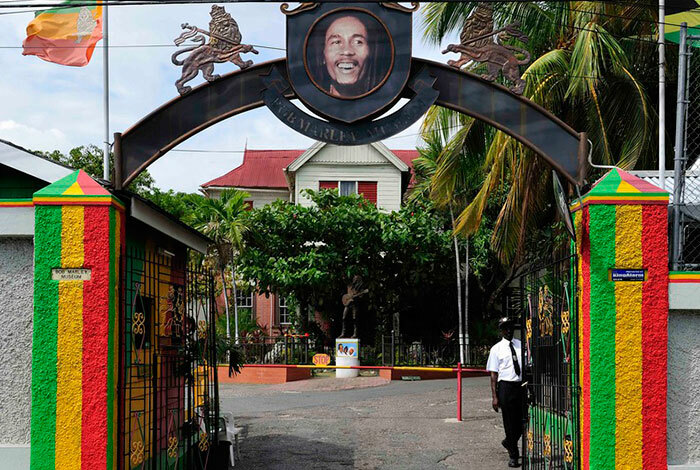 Take a refreshing horseback ride in the ocean, Visit the home and final resting place of the legendary “King of Reggae” Bob Marley are just some of the things to do in Ocho Rios. 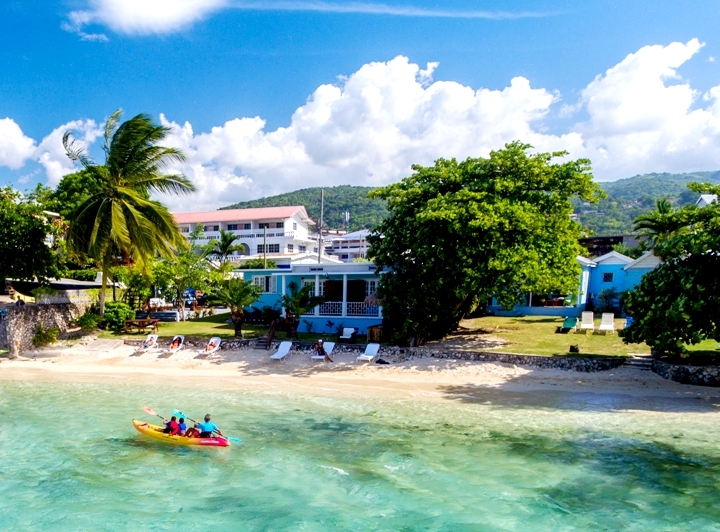 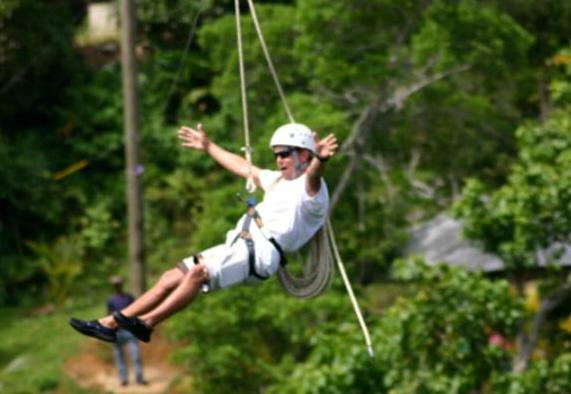 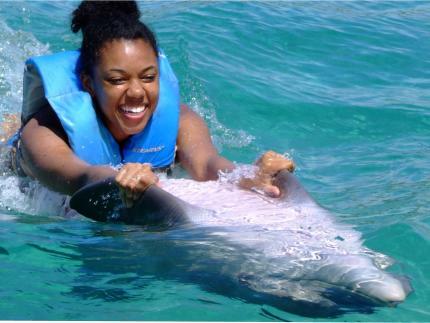 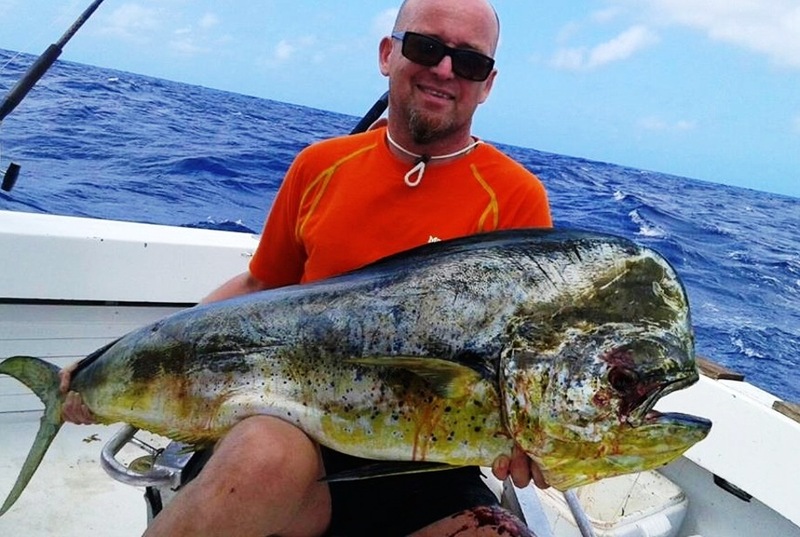 For the more adventurous, add to the excitement of Zip-lining, Bobsledding, Deep Sea Fishing, Swimming with the Dolphins and a variety of river activities or just relax and soak up sun at the best beach Ocho Rios has to offer. 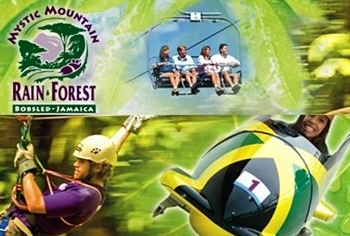 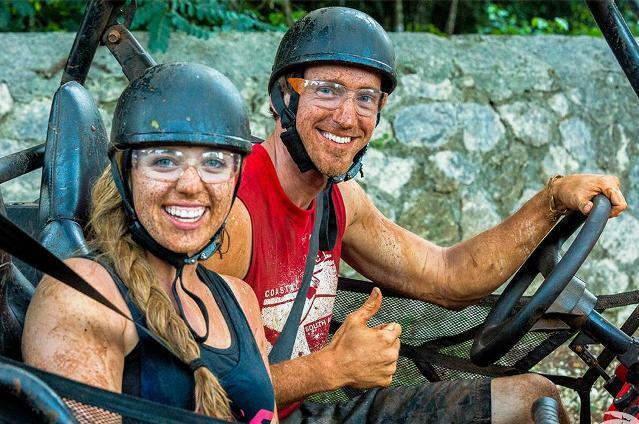 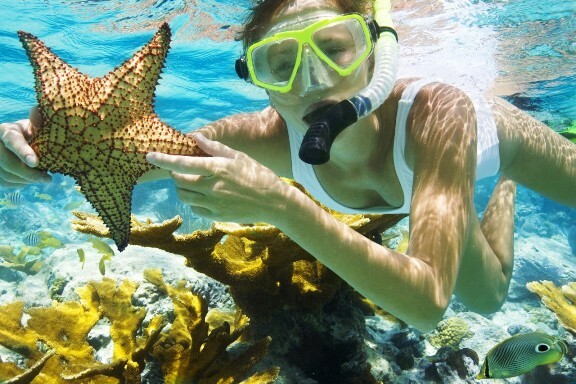 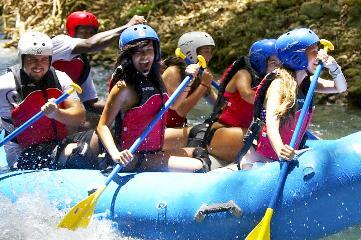 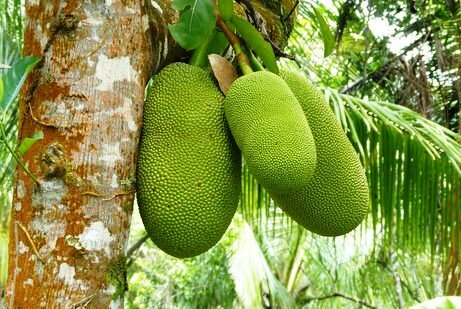 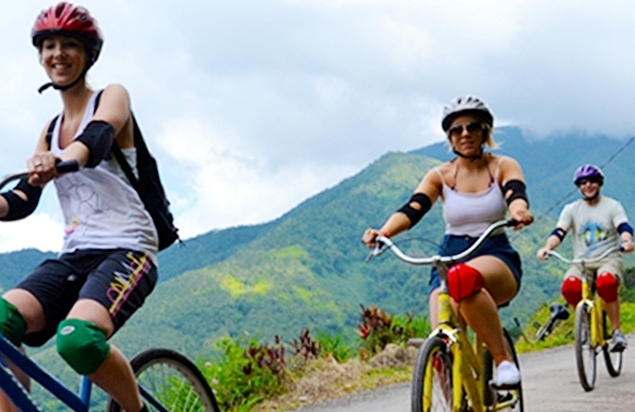 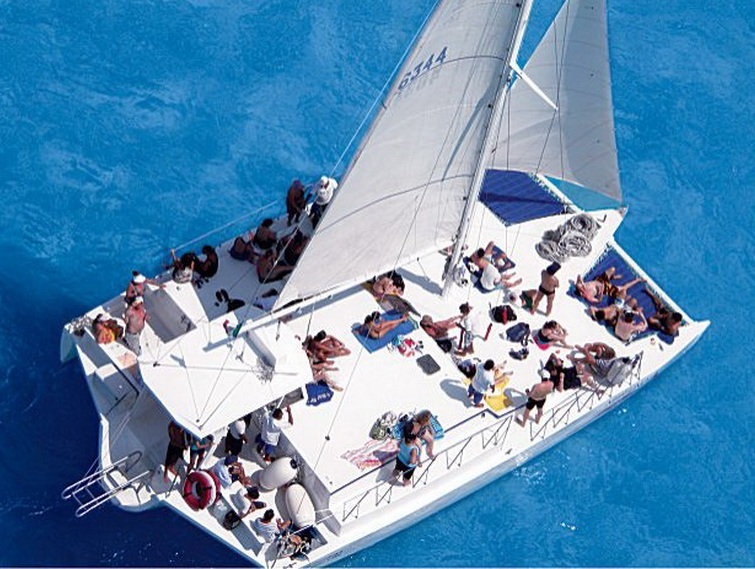 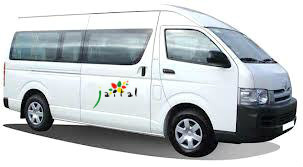 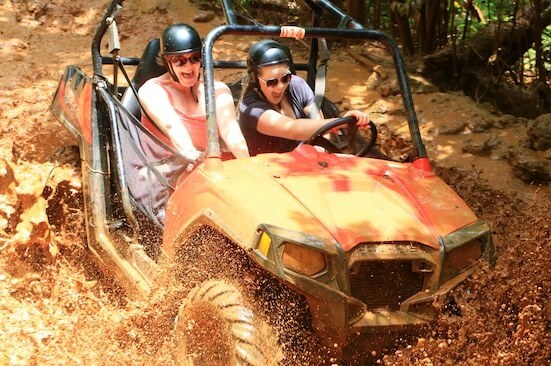 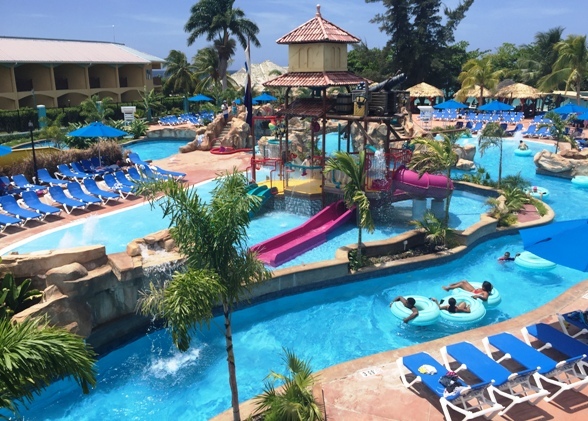 Take your time and view our low cost Ocho Rios tours, excursions and the wide variety of things to do in Ochos Rios Jamaica, before selecting your activity.